You are invited to an exhibition this June at the LaGrange Art League Gallery of Carole’s works. The opening is Sunday, June 9, 2013 from 2-5PM and will feature paintings, live music, food and wine. Everyone is welcome!! Carole’s newer painting Cherub’s Kiss just won the Theme Award at the La Grange Art League juried show “In the Garden”. 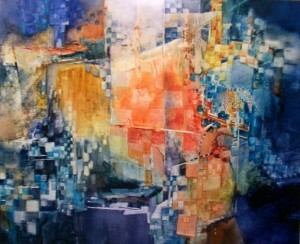 Juror’s comments: This painting was chosen for it’s beautiful handling of color, composition and handling of edges. Good representation of the sense of light and warmth of the garden. “Cherub’s Kiss” is currently part of the Botanic/Organic Exhibition and is on view at the Union Street Gallery! (see exhibitions) It also won 2nd place in the “Best of the Best” show. 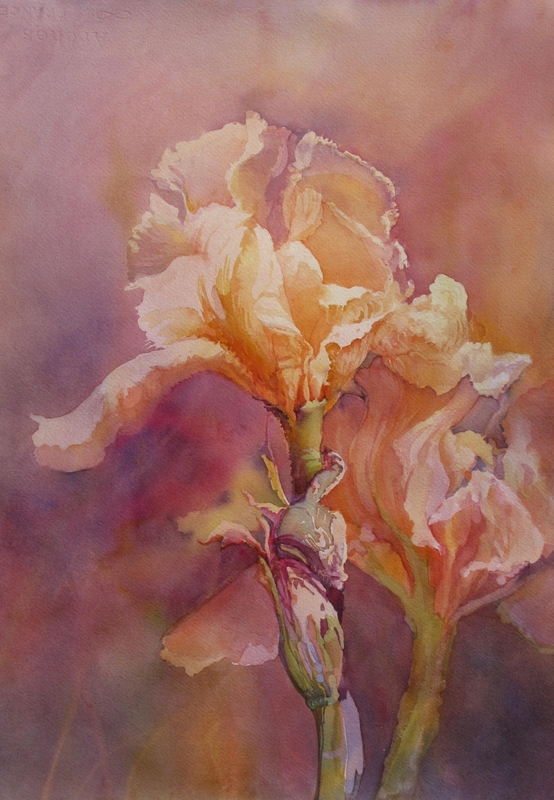 Carole recently won 1st place in the La Grange Art League juried show with her painting “A Few Thoughts” and Second Place in the Bursting and Budding Show.